In the never ending search for lightweight drivers, Tour Edge President David Glod has come up with the latest in light weight – the Exotics XJ1 driver that will be available Nov. 1 at a suggested retail price of $700. Sure, it’s big bucks, but Glod has a proven track record with his Exotics drivers and fairway woods, so don’t judge the XJ1 solely by its price. 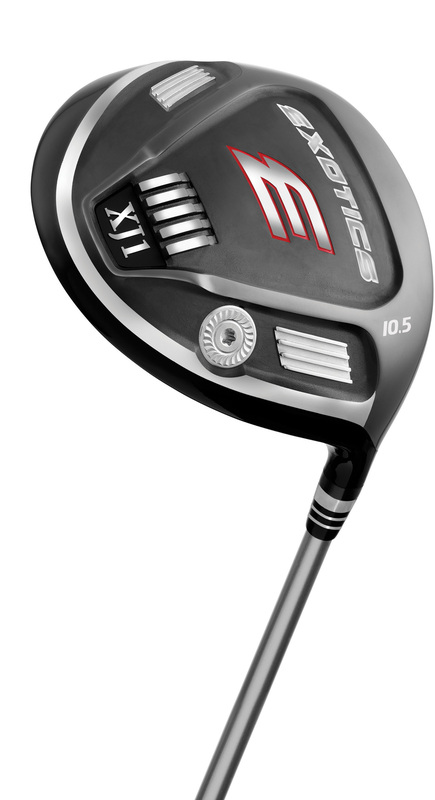 The Exotics XJ1 driver features a new titanium alloy Tour Edge calls “Ti 9-1-1’’ a “Supermetal” for use in the body of the Exotics XJ1. Ti 9-1-1 with a kevlar carbon composite crown piece and tungsten weights in the heel, toe and center portions of the sole. Glod said the goal of the new construction is to create an overall lighter driver (the 9-1-1 titanium alloy is 10 percent lighter than 6-4 titanium). The total weight of the Exotics XJ1 varies between 265 and 290 grams from the lightest flex to the stiffest flex. Most drivers on the market today weight around 275 grams.